I love small towns. 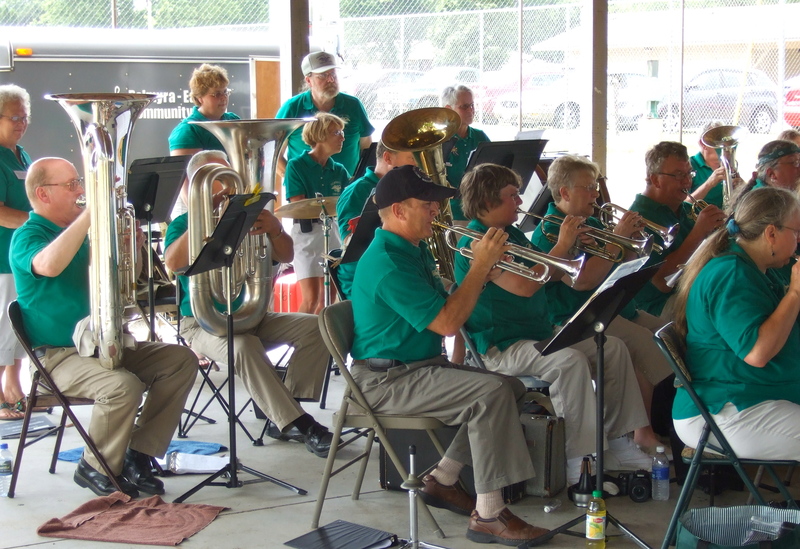 I was reminded of this when my family attended “The 40’s: A Sentimental Journey,” presented by the Eagle (WI) Historical Society and the Palmyra-Eagle Community Band. We expected to enjoy some great ’40s music—and we did. But that was just the beginning. 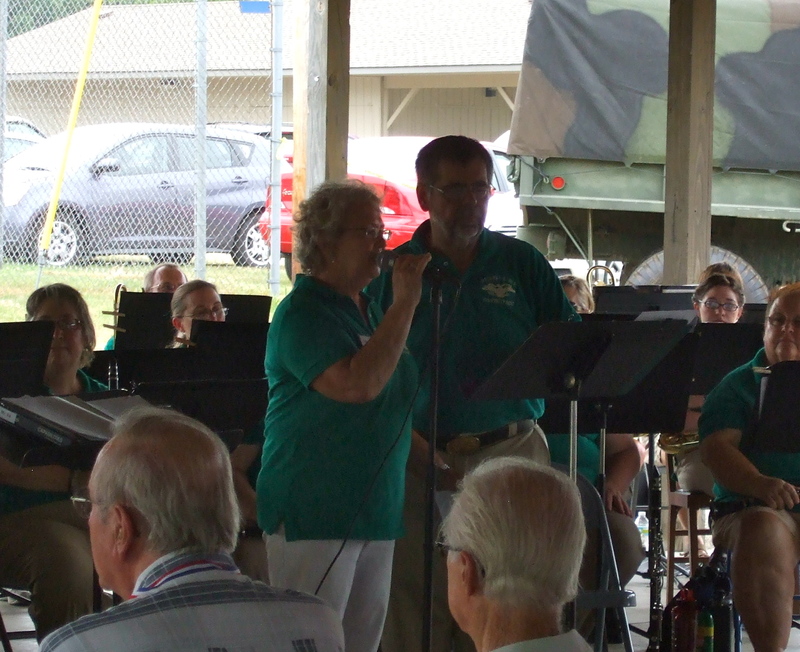 Band director Ed Pierce and historical society director Elaine Ledrowski wove together a program that brought to life a 1940s radio broadcast, with all in attendance serving as the listening public. Ed had spent a year tracking down original arrangements of the musical selections. Elaine had combed through period issues of The Quill, the local paper at the time. She and Ed shared a variety of letters and news items—some interesting, some funny, some sad. 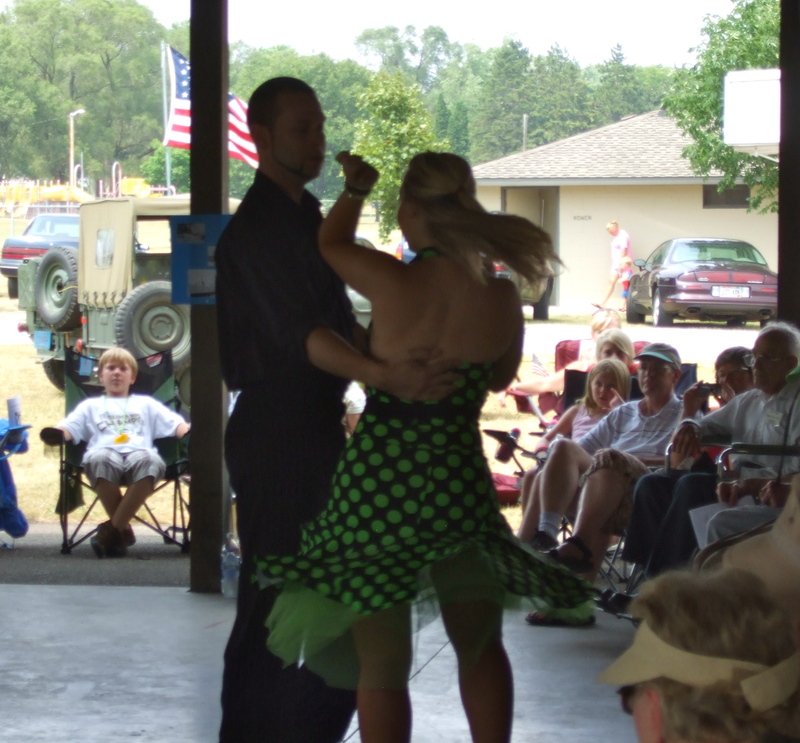 Elaine Ledrowski and Ed Pierce kept the crowd entertained. 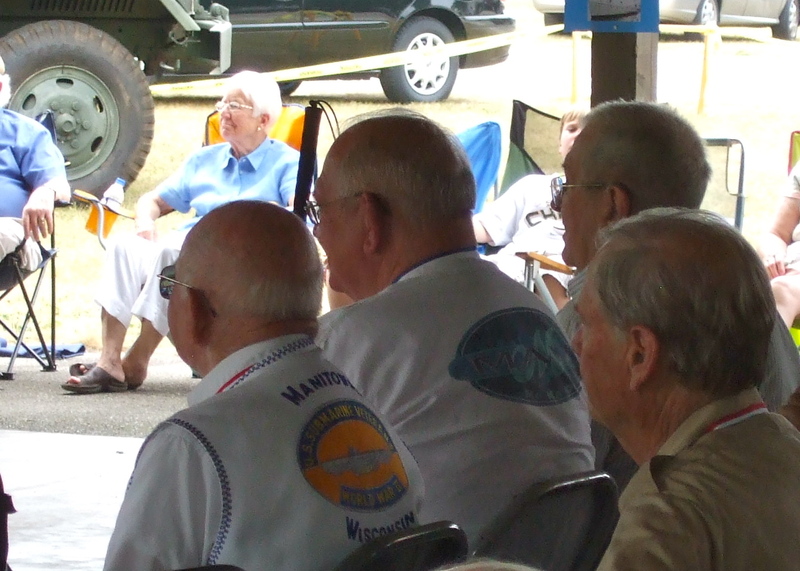 Local veterans of World War II were the day’s honored guests. I lost track, but I’d say about two dozen were in attendance. Ed said in closing, “For a few of us here today, these things are living memories. The rest of us can only try to imagine.” Looking at the faces of many of the older folks in attendance, I could tell that their memories were fresh. But lots of families attended the program too. 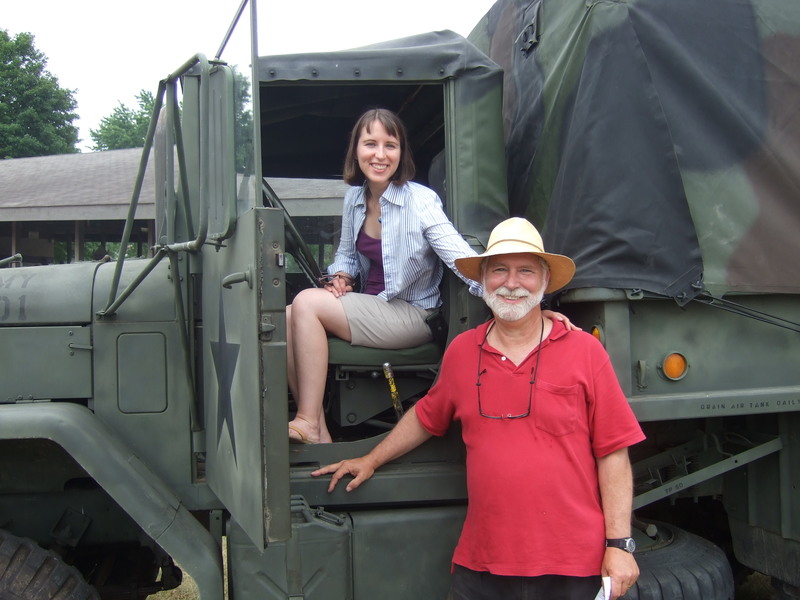 It provided a great opportunity for kids to hear about the war years from those who’d lived through them. Events like this could not take place without volunteers. Lots and lots of them. Local businesses donated ice cream. 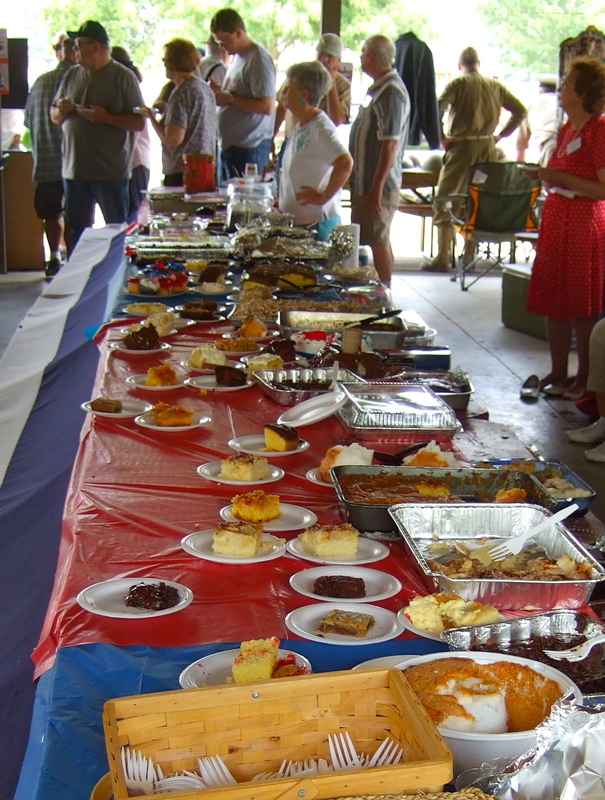 Volunteers provided plenty of baked goods. 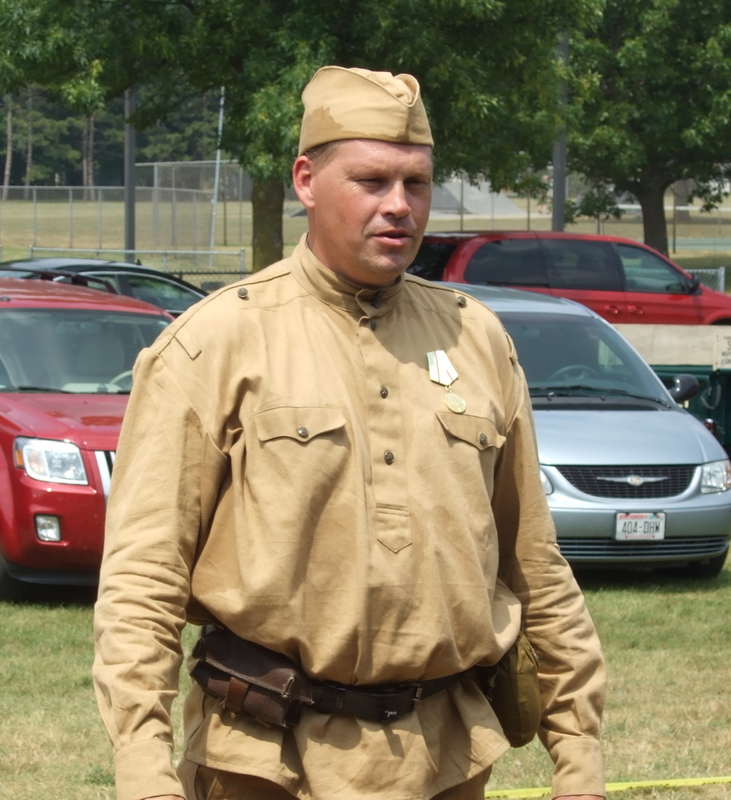 Reenactors and collectors were on hand to answer questions. 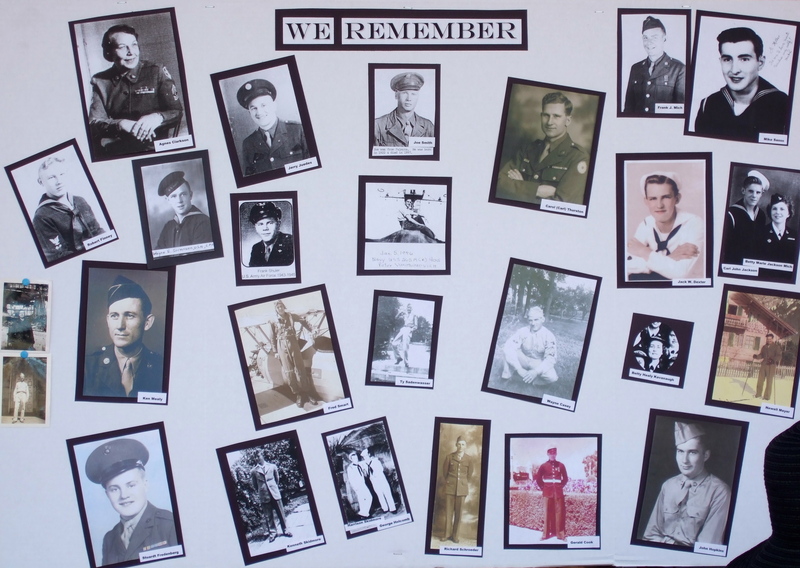 The Eagle Historical Society provided displays honoring all local WWII vets. 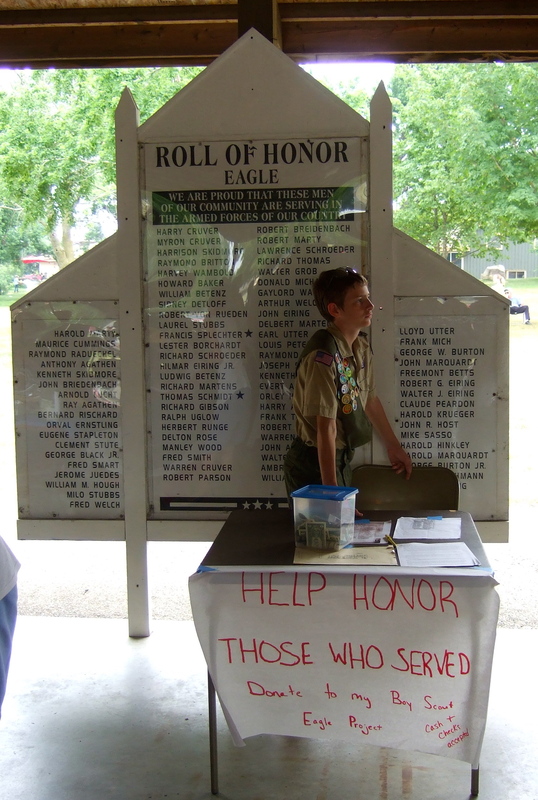 A local boy scout is planning to recreate a period memorial, which will be placed on the Eagle Historical Society grounds. Period military vehicles were on hand for guests to examine. 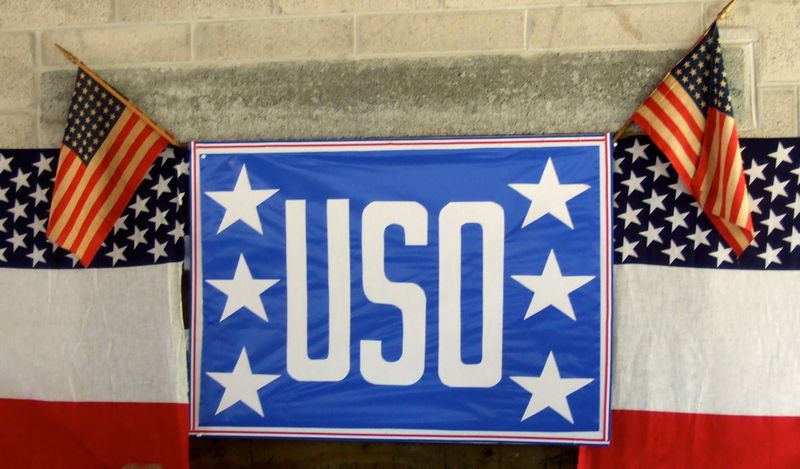 If you have trouble finding patriotic spirit on the evening news, try visiting a small-town celebration instead.